Do you aspire to grow your business? 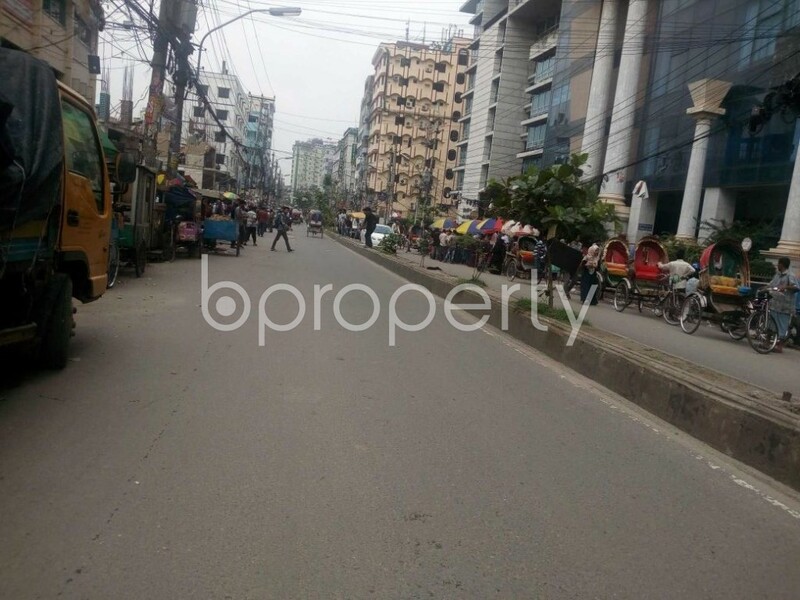 see this vacant commercial space in Tejgaon comes complete with all utility supplies, electricity and other important facilities. This space can be a perfect opportunity to grow your business. 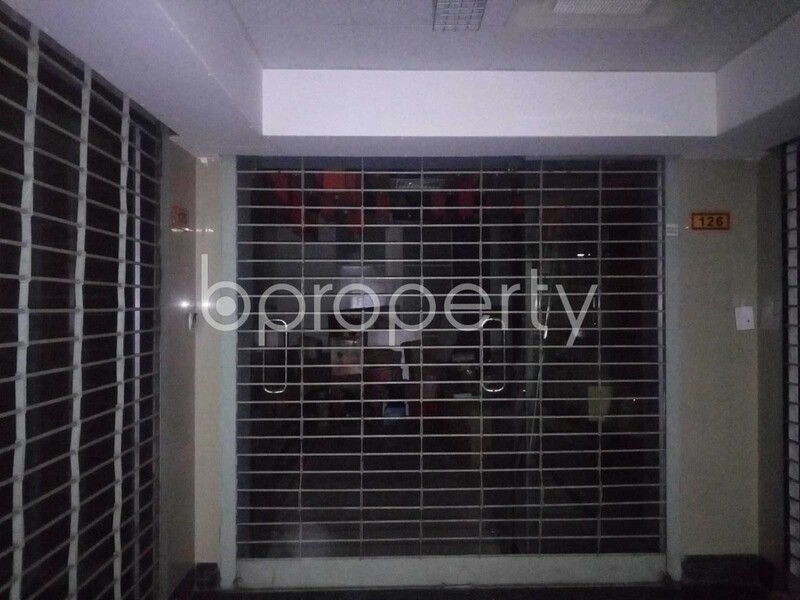 This space is located in one of the lucrative locations to endure your business. The price is BDT 9,000,000. 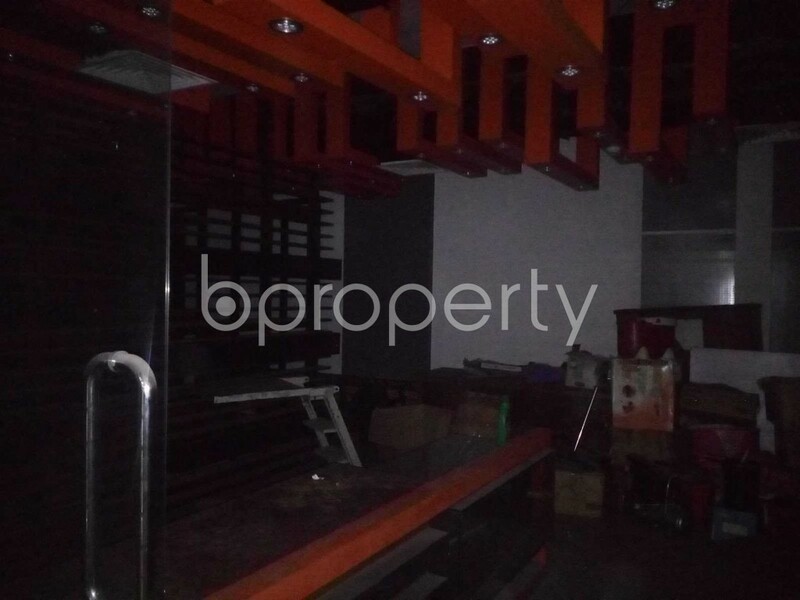 I would like to inquire about your property Bproperty - 1876404. Please contact me at your earliest convenience.